Unveiling Dr KF Lai’s new book, 人间歌语, at the University of Malaya. 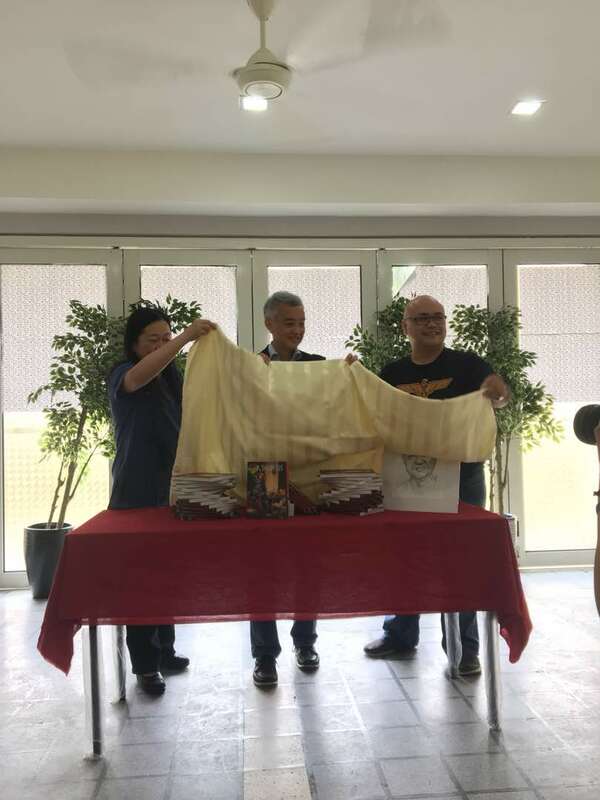 From the left, Dr Pan Bihua, Head of Chinese Studies Department (UM), Dr KF Lai, Mr Lee Fukao, collaborator of the book who also painted a portrait for Dr Lai. See here for other events and reactions on the book.